BULGARIA / BURGAS / BANEVO DIST. 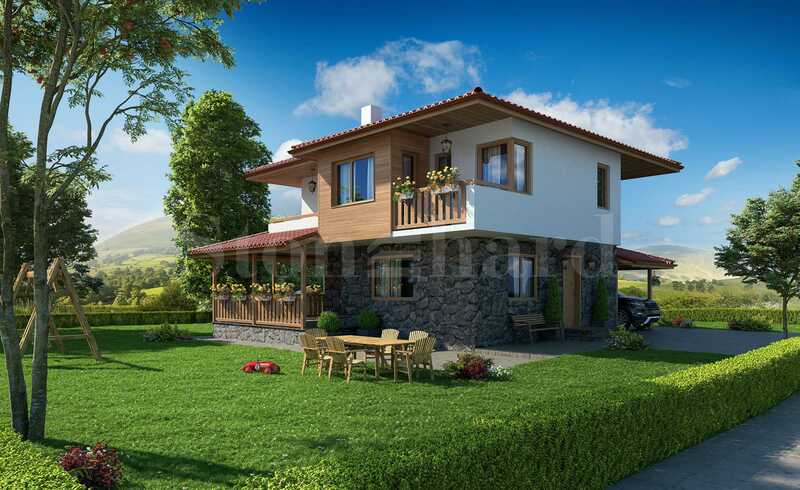 We offer to your attention 2-storey family houses for sale in a newly built holiday village in Banevo district of Burgas. The location of the building project is very convenient for a year-round living and a vacation. In the area, there are to be found: transport choice, shops, restaurants, school, and kindergarten, the popular Mineral Spring SPA and sanatorium, green park, hospital, architectural reserve, easy access to "Trakia" motorway. The area of the villas starts from 183.64 sq.m. up to 200.52 sq.m. Each house is designed of 2 floors with 3 bedrooms, veranda and 2 terraces, 3 bathrooms, parking space for 1 car and a spacious garden with an area starting from 494 sq.m. up to 563 sq.m. with a relaxing and barbecue zone. All the houses are projected with a favorable south-east exposure. 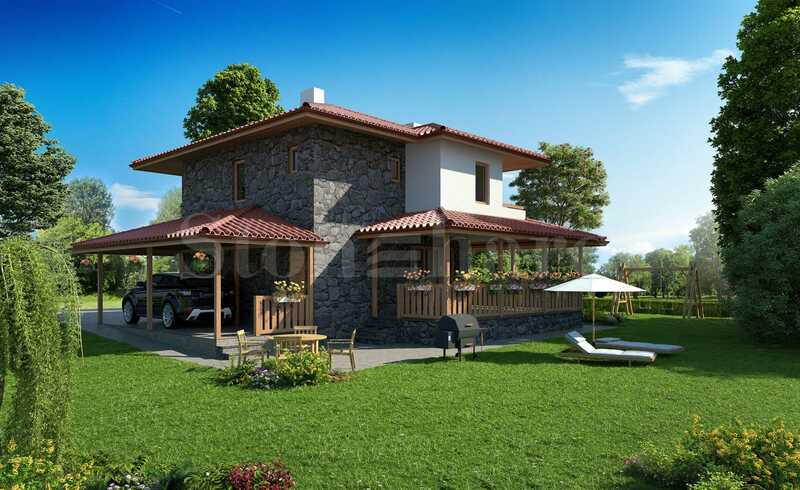 2nd floor: bedroom with bathroom and toilet, children's room, study, second bathroom with toilet, closet and 2 terraces. There is an option for the "turn-key" finishing by the individual project. The houses are offered without an annual maintenance fee and services. For more information, please call the agent of the offer.